Your roof has to stand up to a lot. Mother nature and the elements can often be merciless, so to avoid constant repair bills, and stress, you need something that is tough. This doesn’t mean you want to compromise on the look, and some that’s plain but utilitarian simply wont do. It is possible to get both, however, with a metal roof. Metal roofing, among other things, is built to last and looks stunning. With our range of services, including installation and repair, you can get this winning combination at your home: a stunning looking roof that really lasts. We offer an incredible range of metal roofing services and are experienced in handling a wide range of different metals. So, you can be get the perfect fit, and all the right benefits, for your home. We offer aluminium roofing, corrugated roofing, slate roofing, standing seam and tin roofing, among others. Each material comes with its own range of benefits, and we can help you to choose the right material to match your situation and circumstances, so you will always get the best fit. We make it all easy for you. Whatever metal you decide is the best fit for your roof and home, you can be assured of one thing. It will be tough and long lasting. This truly is one the greatest advantages that getting a metal roof can have. Metal is durable and can withstand whatever mother nature might decide throw at it. This also means that it requires less maintenance, saving you on repair and replacement costs down the track. We all want value for money when we make any purchase. Getting a metal roof installed with us is a great way to get real value. When it comes to true visual appeal, a metal roof has you covered. This is probably the one thing you want your roof to have. 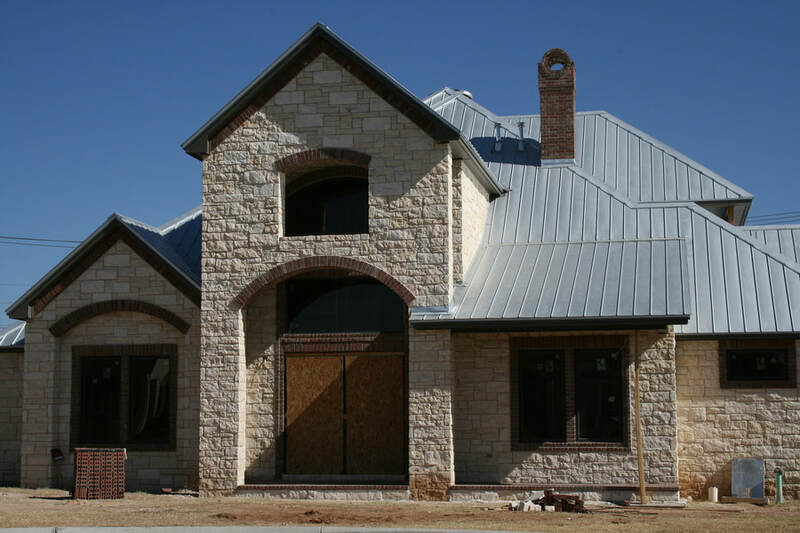 Metal roofing can come in a range of colors and designs to compliment the look of any home, or any look you want to create. When it catches the light just right, your new metal roof will create real memorizing look for your home. We guarantee it. It’ll be something that you, and others, can sit back and really admire. All this comes on top the range of other great benefits that metal roofing provides. We know you want the best, but not at a cost to the environment. With a metal roof you can comprehensively tick both boxes. This way, you can ensure that you get a truly stunning, but also do your part to make things greener. Metal roof can be made from recycled materials, with the percentage of it depending on the type of metal you decide to use. Along with this, once your roof is at the end of its lifespan, the material can be recycled again. So be confident you are playing your part, whilst also doing something for your home.